Federal Maintenance, Inc. is a licensed and insured family-owned and operated business with three generations of experience in the industry. Our company can handle any type of problems from small repairs such as potholes, root intrusion, cracking, even grate and drainage repair to a complete overlay of your property's roads and parking. 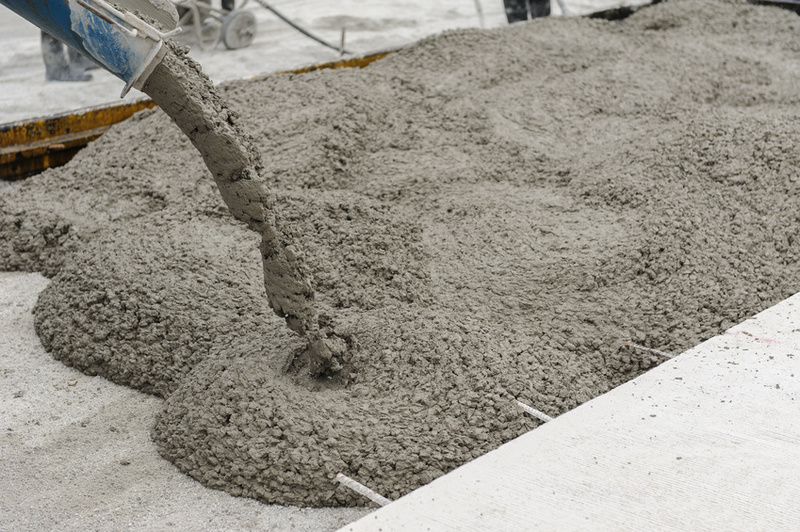 We offer everything from routine maintenance repairs to new installs; curbing, sidewalks, flumes and ramps are our specialty. Protecting your asphalt from the elements is key. 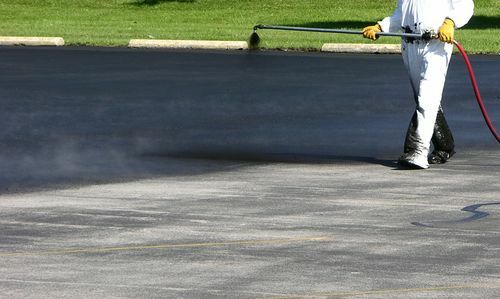 We use industry recommended & approved sealer and pavement marking materials to give your asphalt a fresh appearance while extending its life.